Mr. Hammerli joined the Nelson Forensics team in 2014, and seeks new business opportunities for the firm, maintains open lines of communication with clients, and cultivates lasting relationships. An accomplished business development professional with over 20 years of experience, he has been recognized as a top producer throughout his career for continually exceeding goals, expanding territory sales, and introducing services to new markets. His primary focus is serving current clients and developing new opportunities to help Nelson grow as the nation’s leading forensic expert firm. Mr. Hammerli manages business development efforts in the Southeast Region and represents Nelson at both regional and national events. 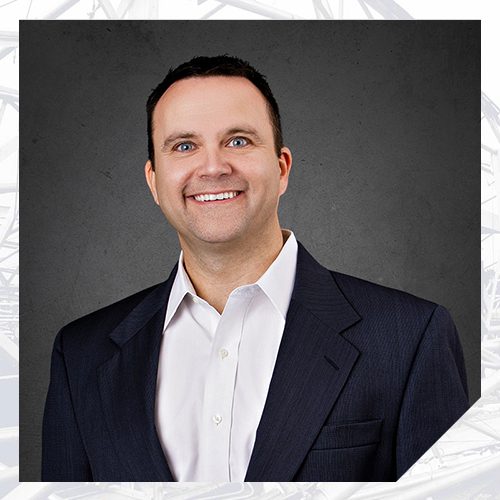 Mr. Hammerli has worked with law firms and insurance companies, as well as general contractors. Prior to his current role with Nelson, he represented various corporations including a world-wide industrial manufacturer, a building maintenance and restoration service company, and a safety product line distributer. He is a graduate of Mississippi State University and obtained a Bachelor of Science degree in Psychology.